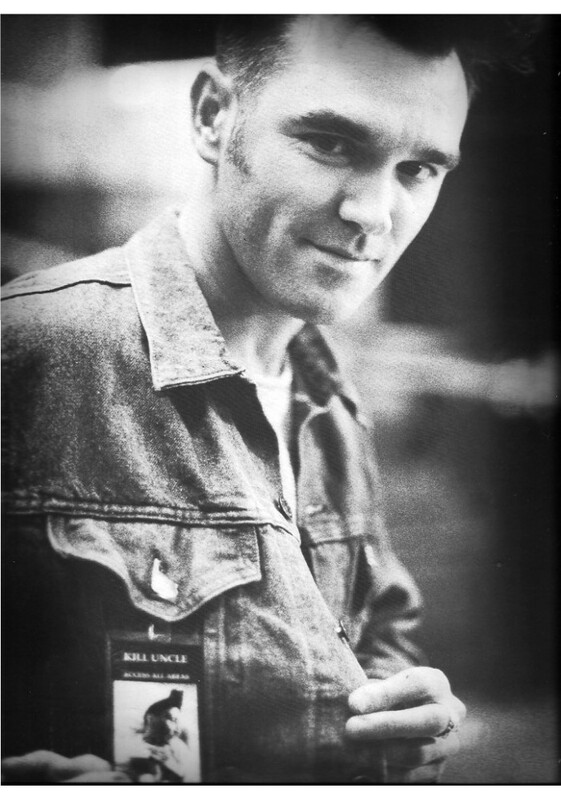 Original Promo Program Morrissey Kill Uncle US Tour, 1991: San Diego 30 May to New York 13 July. 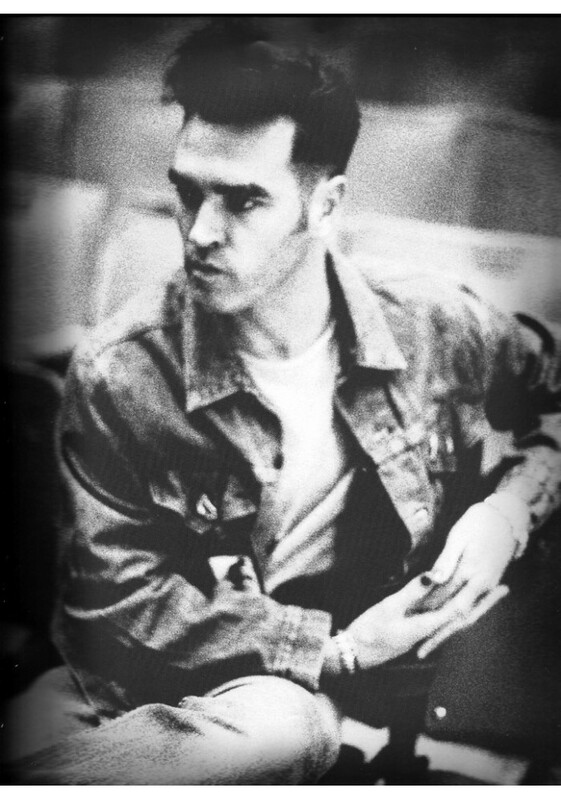 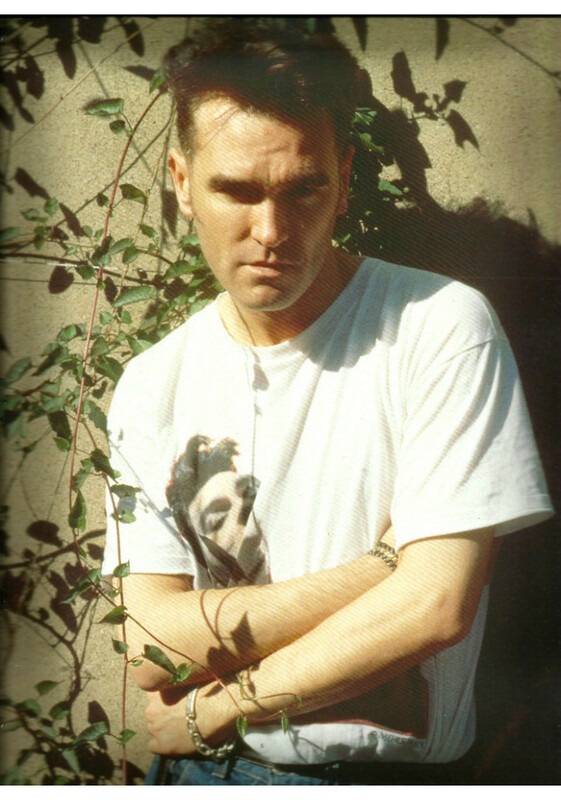 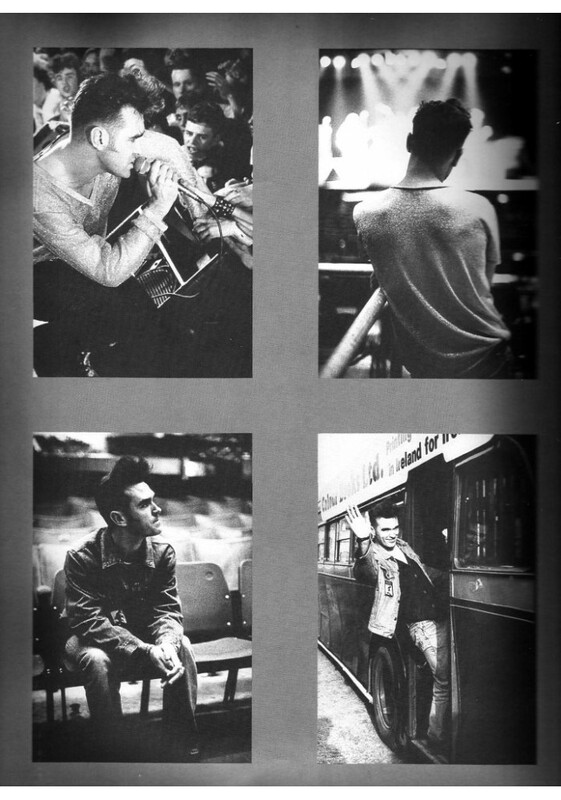 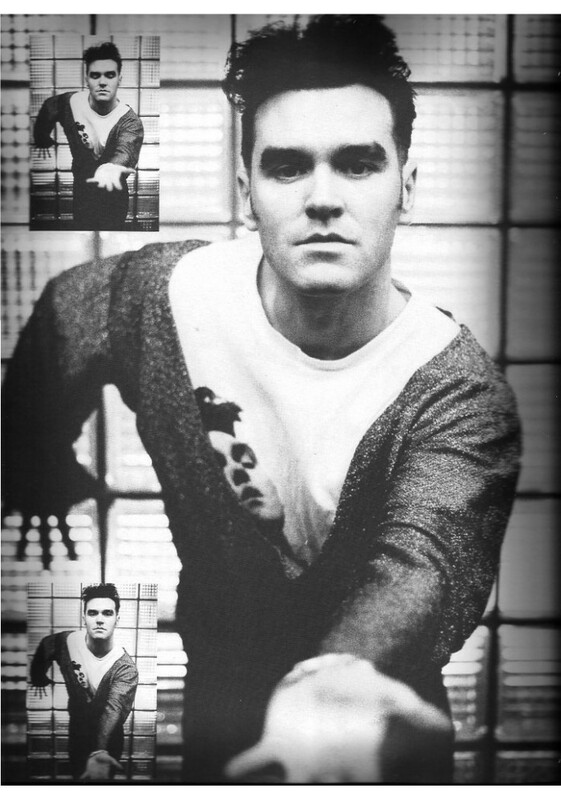 16-page full colour tour programme featuring photos, tour dates and venues, tour personnel & Morrissey Releases so far. 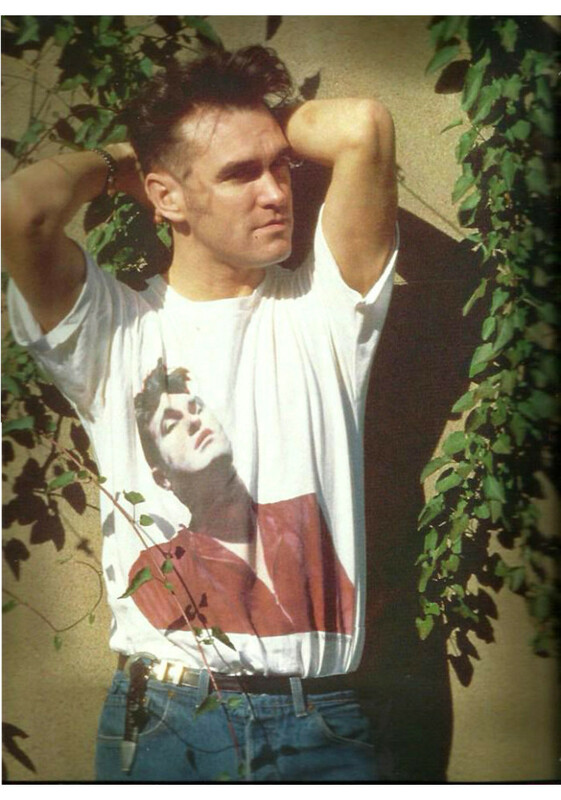 Original Promo Program Morrissey 1991 Kill Uncle TourPrinting Features: 18 pages, a liitle bigger than Din A4 (23cm X 33cm)Condition: As New / Como Nuevo..